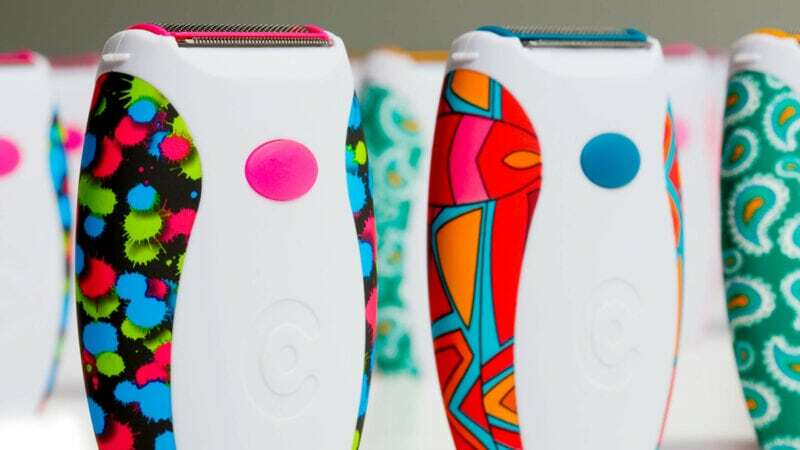 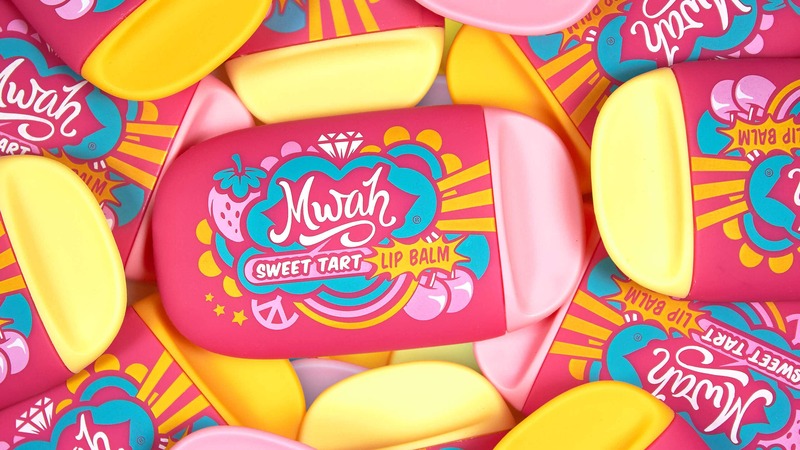 Sprout and Clio joined forces to create MWAH: a vibrant brand of new lip care products that showcases stunning graphics, innovative tubs, and a bold attitude. 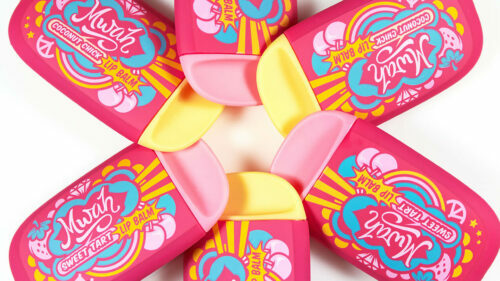 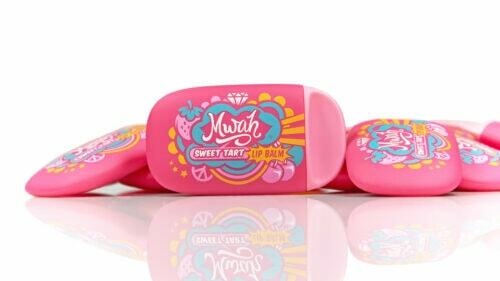 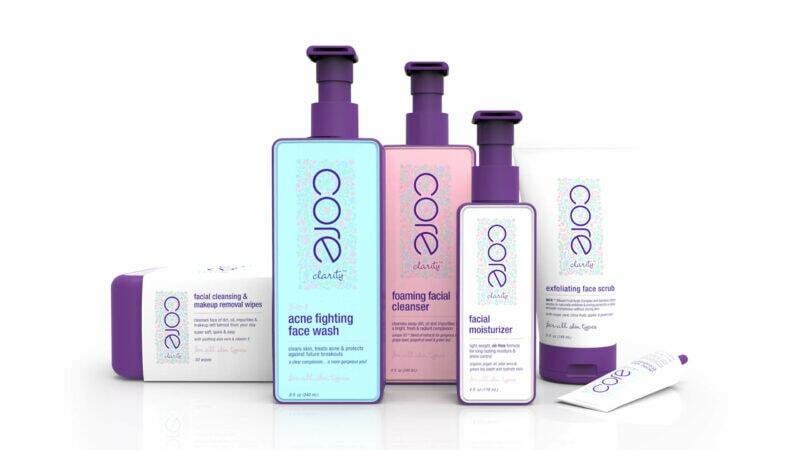 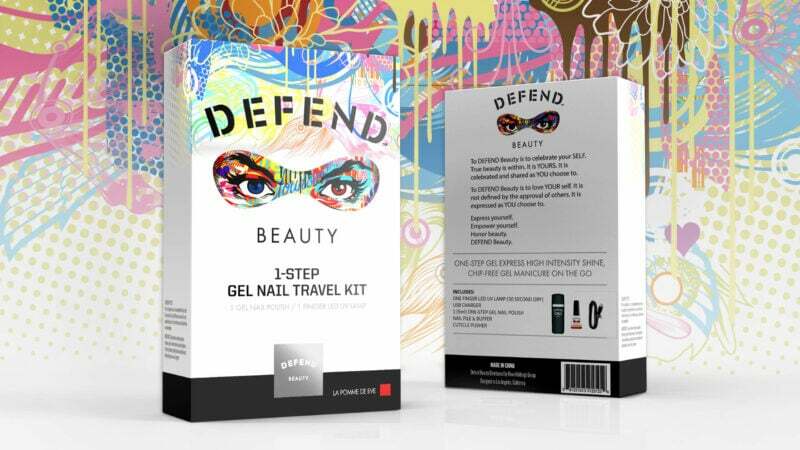 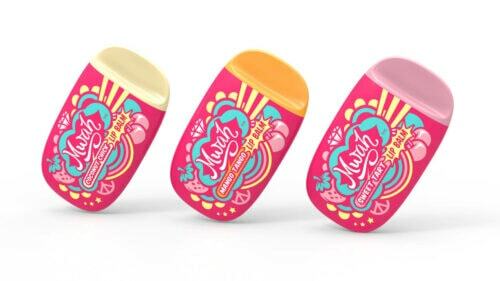 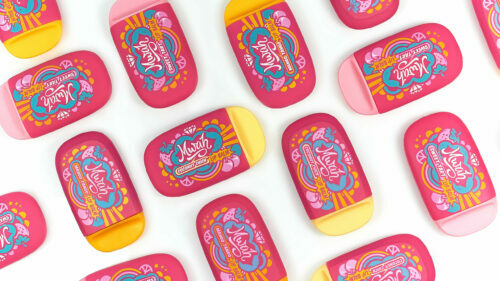 Targeting tween and teen girls who love pop-style, we designed the product, packaging, and brand of MWAH to become part of their everyday look. 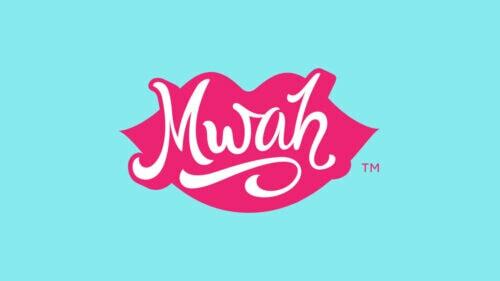 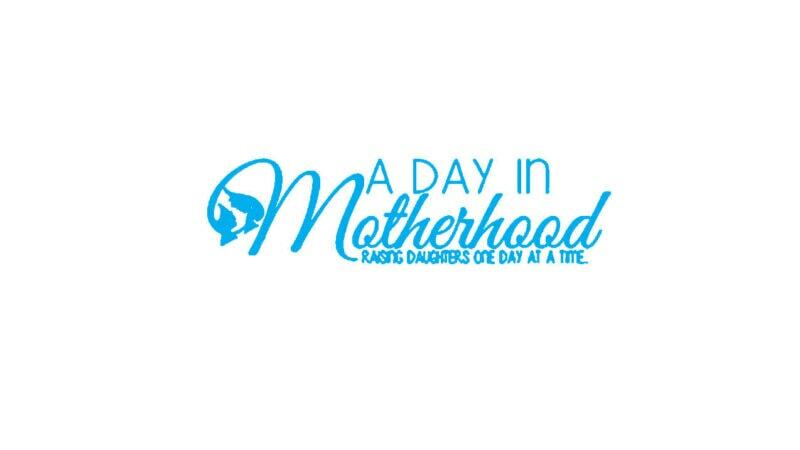 MWAH is meant to offer an innovative, effective, fresh, and healthy spin on lip care that’s still affordable for young women. 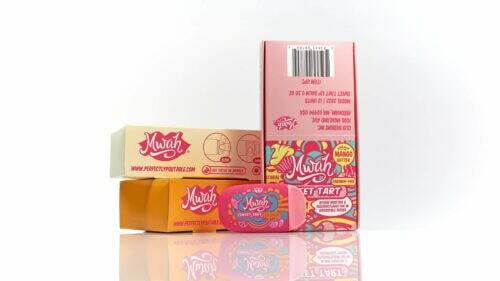 Uncompromising in its loud attitude, MWAH combines fresh, natural chemistry with innovative design, bold flavors, and colorful style. 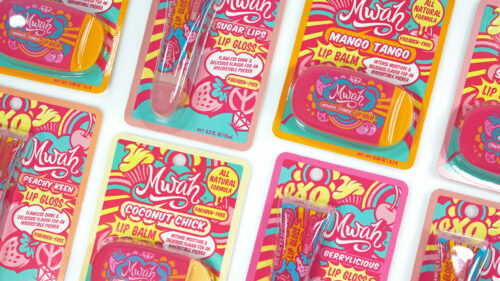 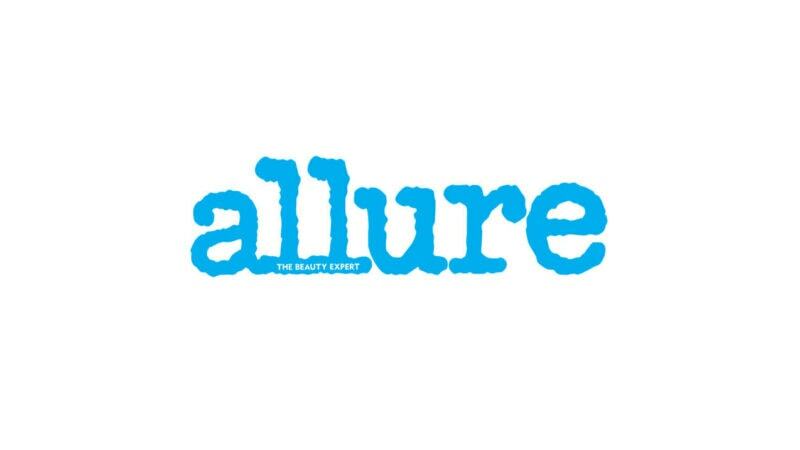 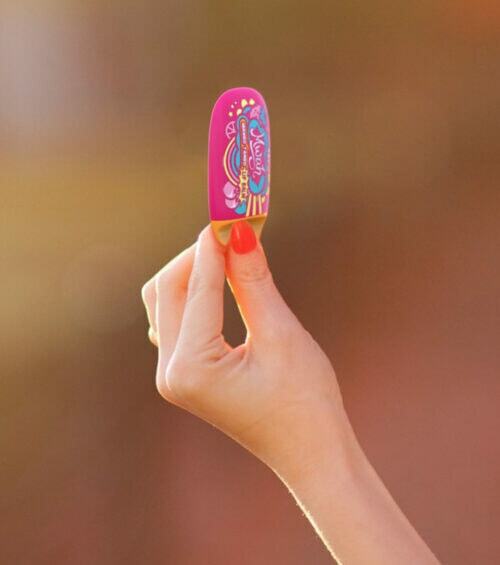 The lip balms are 100% natural and use only the finest ingredients – no parabens, sulfates, or harsh chemicals. 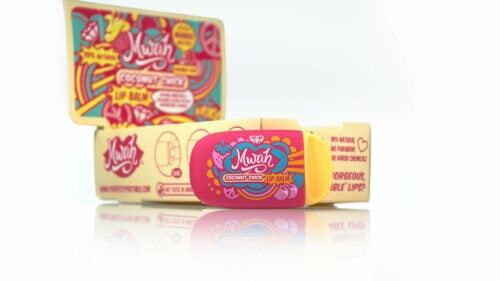 Made in a 100% solar-powered facility in Southern California, MWAH products are never tested on animals and a portion of all profits are donated to the World Wildlife Fund. 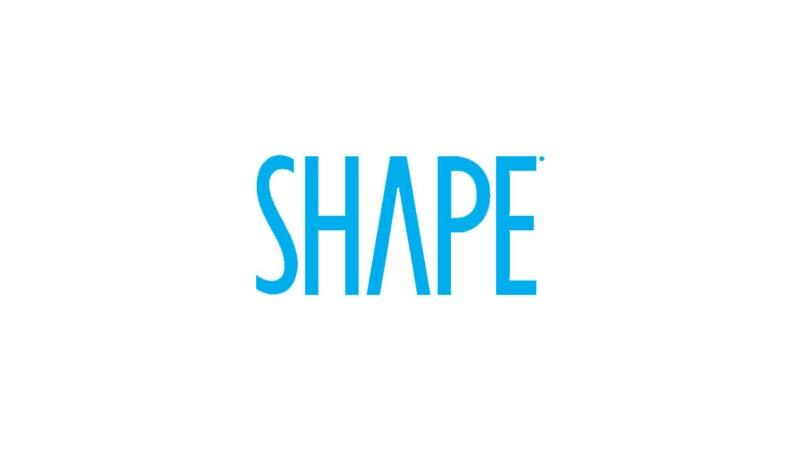 – Jamie Leventhal EVP/Founder, Clio Inc.